Free Event! 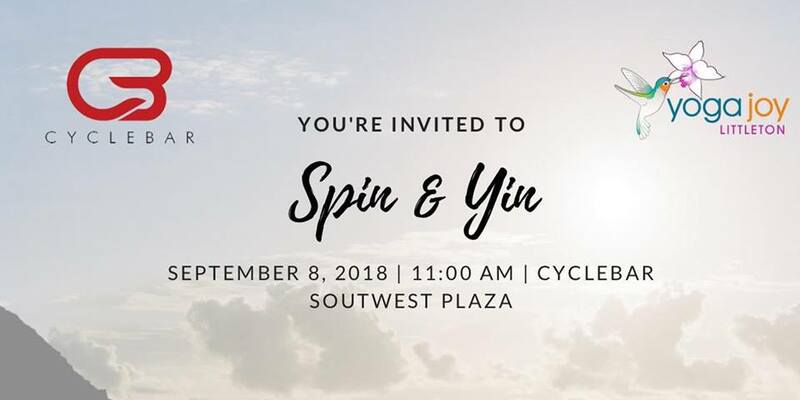 We partnered up with Cyclebar to bring you a specialty class to experience a half hour of Cycling and a half hour of Yin yoga. Please bring a yoga mat. The yoga portion will be held outside on Cyclebar's front patio area. If you are new to cycling we ask you to come 15-20 minutes early.